UK. 2013. Bradford. 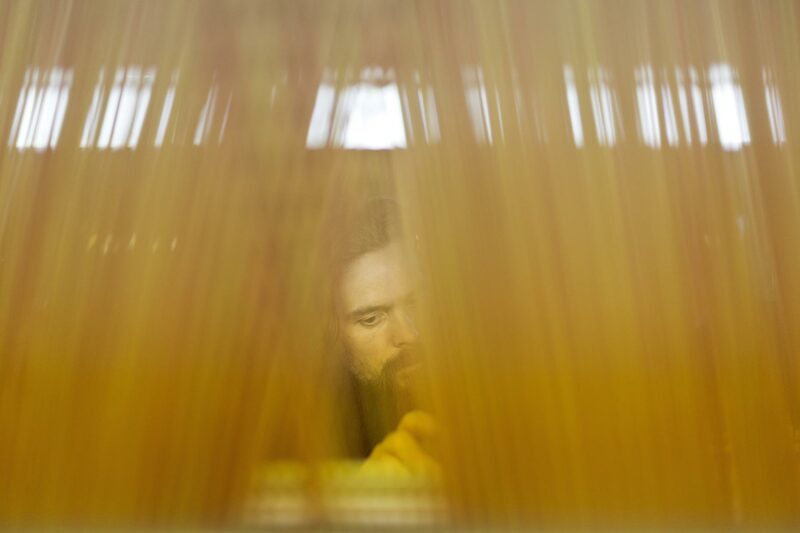 William Halstead, weavers of fine mohair and worsteds since 1875.